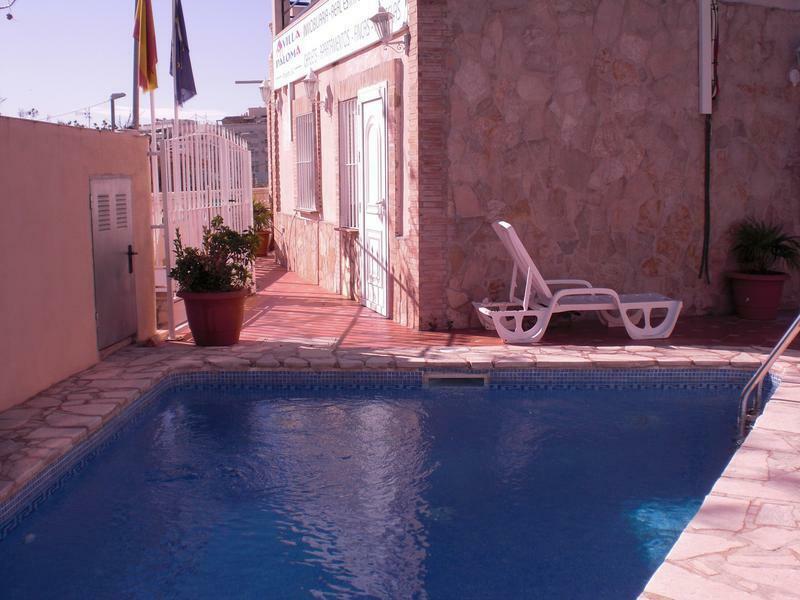 The nearest beach is 10 minutes walk from the hostel; Playa Levante. 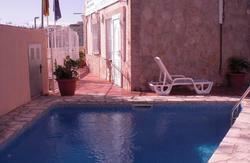 Hostel la Paloma II offers rooms with air conditioning, shower and television. We also have terraces, children's play area and parking. While in Calpe you can visit the trail of antiques, which takes place every Wednesday at Avenue Pais Valencia, and every Saturday you can visit the big market where you can buy, among other products, fruits and vegetables. You can also see The Rock of Ifach, the symbol of the Costa Blanca. It is one of the most unique geographical features not only of Valencia but of the entire Mediterranean coast.rnrnNot only can you enjoy the beach and the town of Calpe, but you can also take day trips to Benidorm which is 35 km and other nearby locations. Cancellation Policy: 2 days, late cancellations or no shows will be charged the amount of the first nights stay.